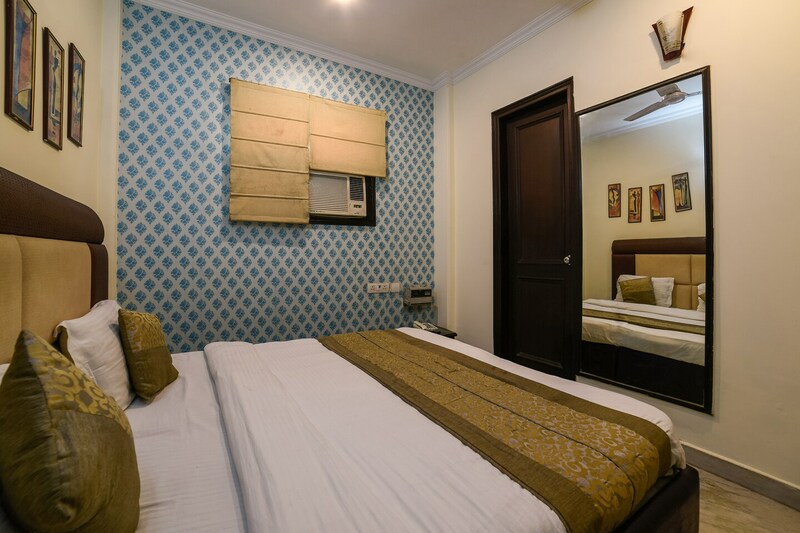 With its easy accessibility to many key attractions, OYO 1768 Home Stay The Divine Home in Delhi offers you the best services, experience and comfort at affordable rates. Maintained by a skilled and friendly staff, the OYO ensures you have a good stay. Head out to visit the key attractions of Delhi like Lotus Temple, Shri Kalkaji Mandir and Tomb Of Abdul Rahim Khan-I-Khana. If you run out of cash, there is HDFC Bank ATM, Bank of Baroda ATM and Nathu Sweets very close to the hotel.